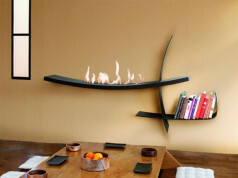 Menhir bio fireplace is one of the offer of manufacturer Antrax IT, the architect of unconventional and design heat devices. Every product by Antrax IT is an unique piece of art, created by true artists. 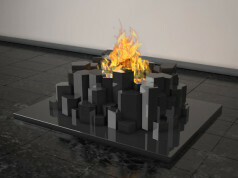 Menhir bio fireplace owes its design shape to Simone Michelli’s artistic imagination. 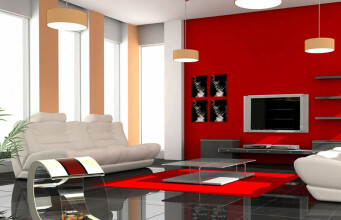 Simone is one of the famous Italian architects, working in Milan and Florence. 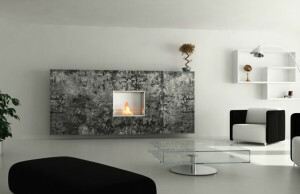 Menhir is a small, stone-shaped bio fireplace, made of material, that imitates white porcelain. 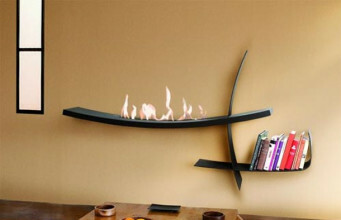 Glass flagon, the burner of bioethanol fireplace, is placed on one of the edge of device. In spite of small sizes, we could enjoy pleasant view of light flame. 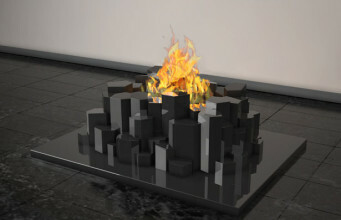 Bio fireplace is a reflection of our present and future trends. Due to sophisticated shape and style, Menhir is a device, that will be always on top and won’t lose its originality and functionality. 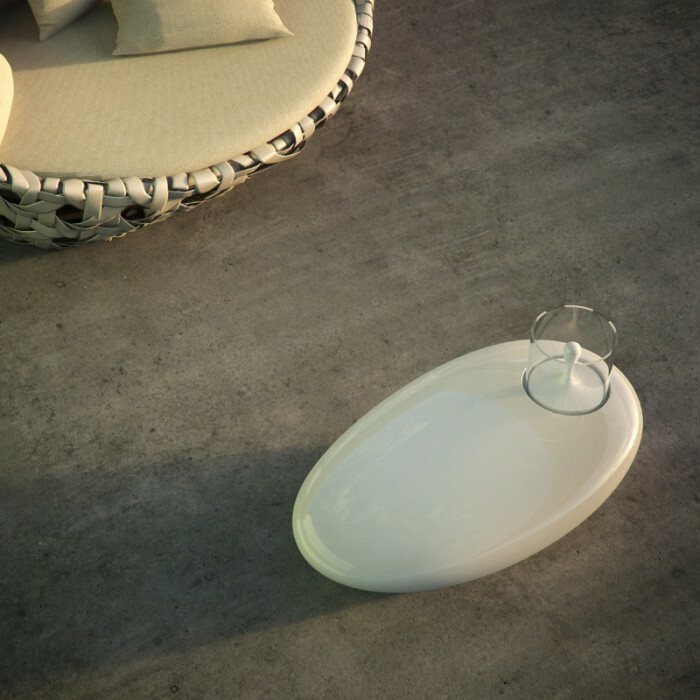 Menhir was designed to be decoration for all types of interior – both classic and avant-garde. It looks great on chest of drawers, table, but also on window sill, lighting up the room. Due to its handy and small sizes it could be compare with a candle. 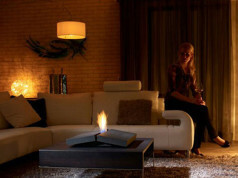 Bioethanol fireplace is available in white, shining colour. 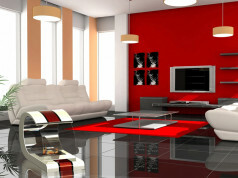 Due to universal colour, it will perfectly match to every type of interior. 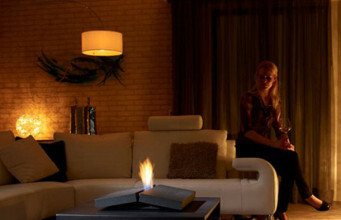 Menhir is a bio fireplace with shapes, referring to nature. It looks like a stone, that warms up our souls with a light spark.